Jose Mojica Marins is bringing his much loved character Coffin Joe out for possibly one final run. Now in his 70s Jose wants to make his short film 'COFFIN JOE BORN AGAIN' into a feature length movie using experimental techniques, lost material and new footage shot for the use of this film. 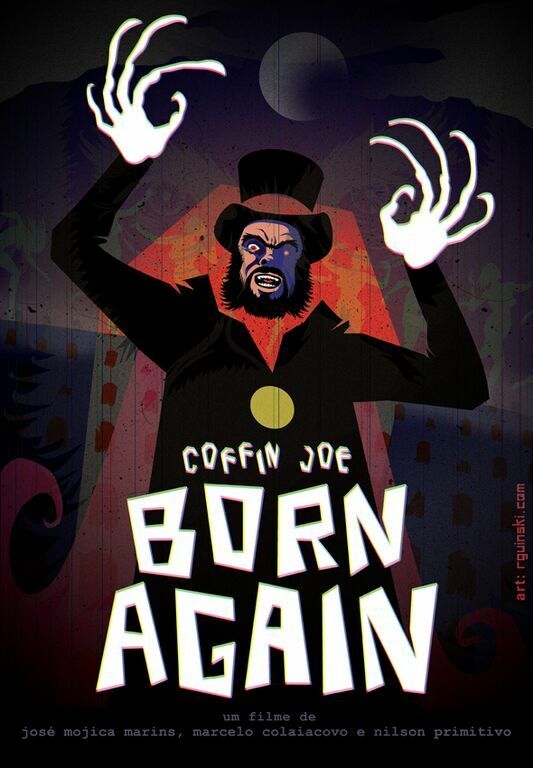 The plan is to hopefully get $35,000 in donations via Indiegogo to make 'COFFIN JOE BORN AGAIN'. To find out more about this project visit the Indiegogo campaign here, to donate and more.